At Madison Wine Company we take great pride in our ability to identify the next best undiscovered wine. 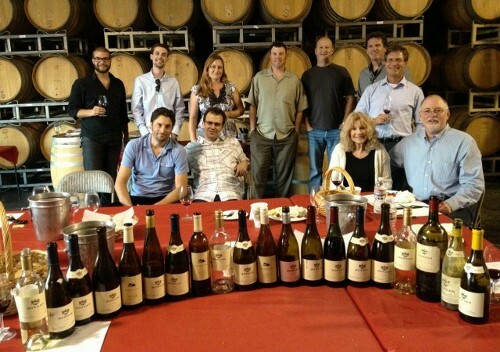 The "Committee" (as we refer to it) is a line up of a very diverse group of palates. The Committee will spend an untold amount of time siffing, swirling and spitting in an effort to bring you only the finest the world of wine has to offer.